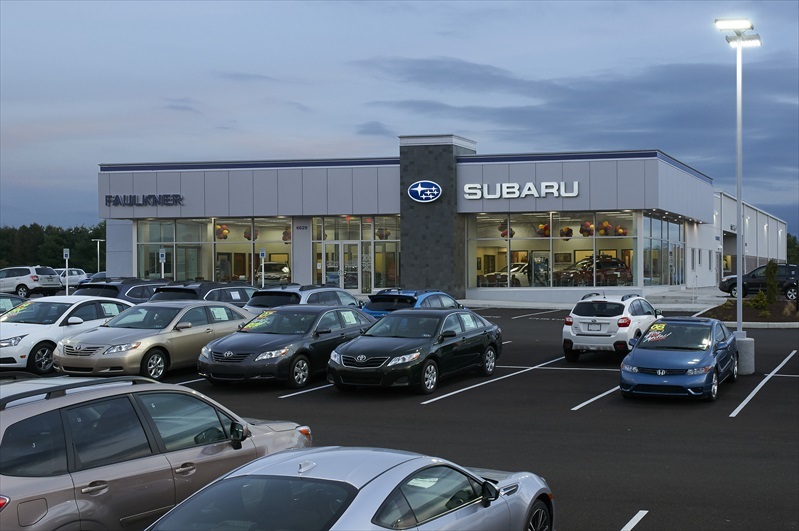 The new 19,900 SF Subaru sales and support facility was planned and constructed as an initial phase of retail development on Faulkner’s 14.5 acre, greenfield Carlisle Pike automobile campus. 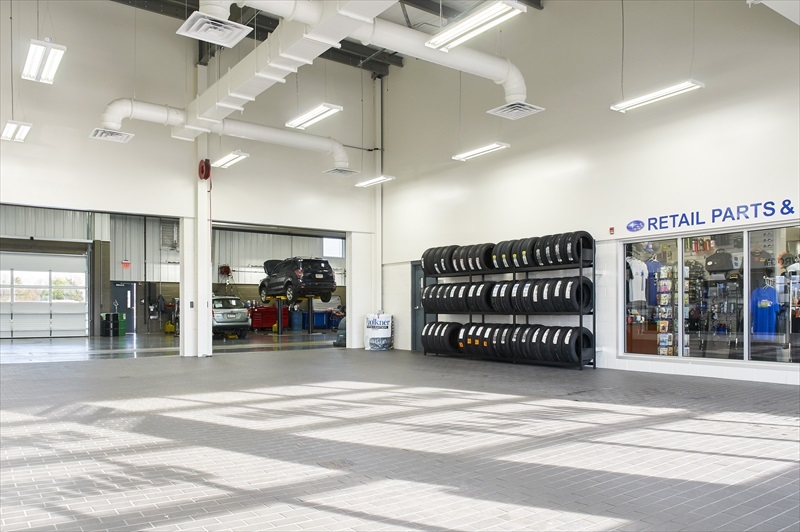 Project aspects of the building include 15 vehicle service bays, alignment shop, operationally efficient parts receiving and storage areas, sales and management offices, comfortable customer lounge and spacious showroom. 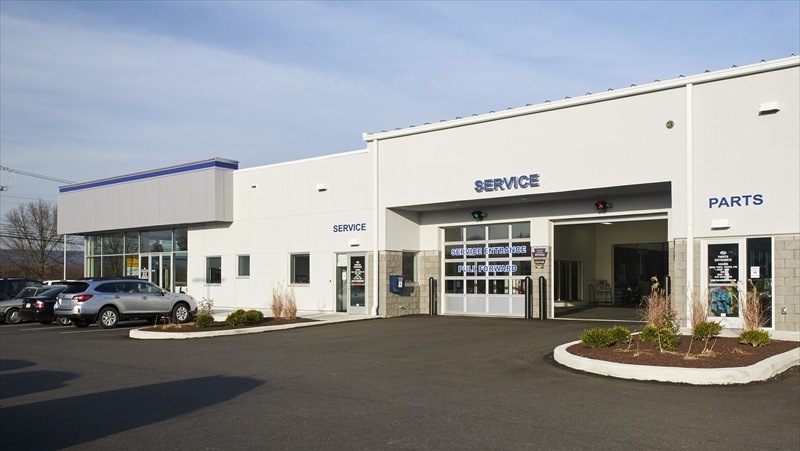 A cost-effective aspect of the building design incorporated a pre-engineered metal building for the back of house shop area. 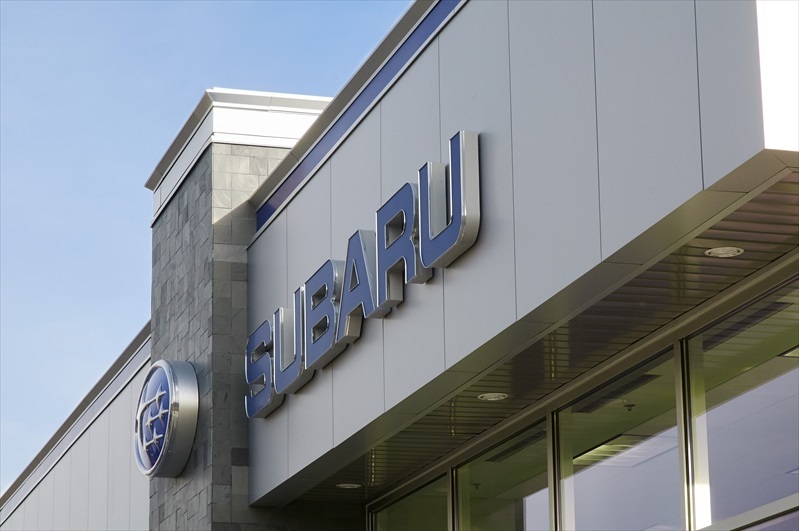 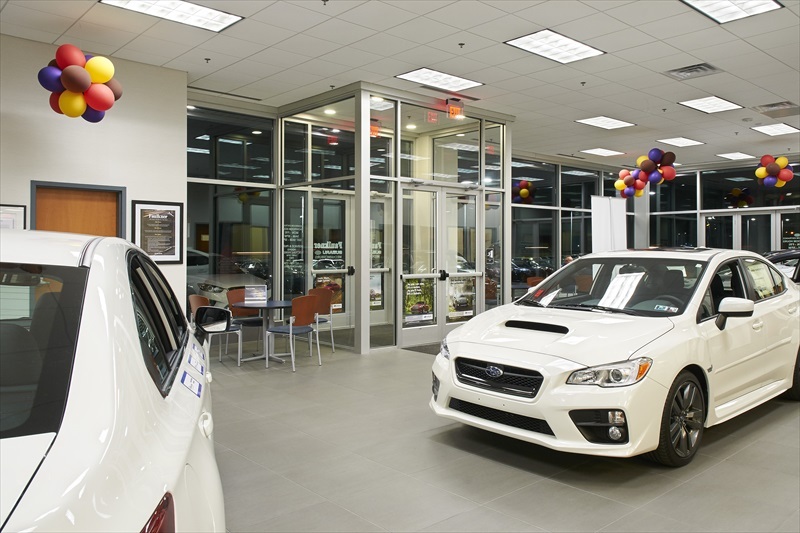 Professional Design & Construction’s designers and cost estimators worked creatively to develop cost-effective design solutions complying with both Faulkner’s financial budgets and Subaru’s automotive facility design standards. 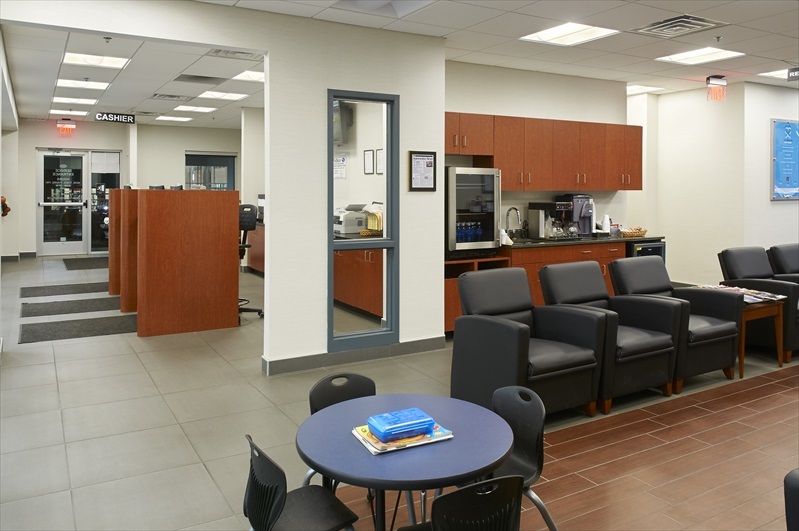 Construction of the state-of-the-art building was completed in eight months.